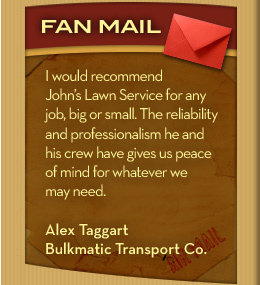 John Ball founded John’s Lawn Service as a residential lawn maintenance company, almost two decades ago. By providing exceptional service and ensuring customer satisfaction, JLS has evolved into a full service lawn maintenance and landscaping company, servicing residential and commercial accounts. JLS is now able to provide our residential and commercial customers with both weekly and monthly property maintenance, as well as a full range of landscaping services, including design and installation of plants and shrubs, paver walkways and retaining walls, and excavation services. 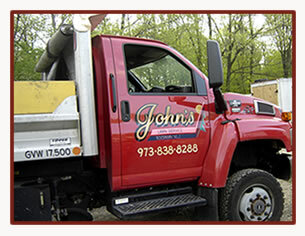 Our skilled maintenance and design crews are highly trained to handle jobs of every size.